A dental appointment is something that no one looks forward to and many just skip it, but this is one of those crucial things that you pay heavily for in the long run. A stitch in time saves nine, and when it comes to the teeth, one should not be too careless, lazy or ignorant. Early detection and prevention can go a long way to save someone both time and money as well as preventing unnecessary pain from having to deal with serious dental problems. 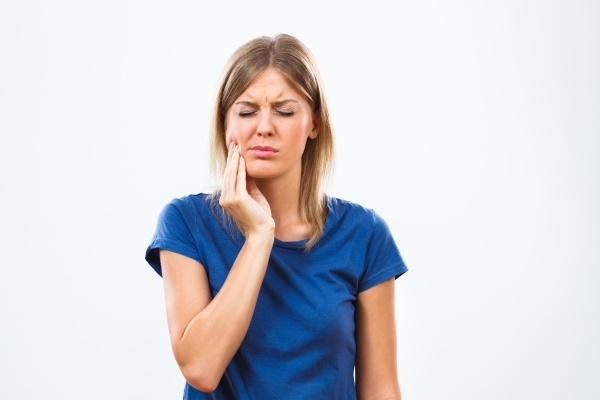 Although the teeth are the hardest part of your body and the problems relating to teeth might not seem like a big issue, anyone who has ever suffered from tooth related problems knows how painful it can be. Brushing and flossing your teeth is important, but unfortunately, it doesn’t get all of the plaque and tartar out of the mouth. Bacteria can be found naturally in the mouth, which produces the plaque and the tartar. Since the bacteria feeds on sugar, leaving any food particles in the mouth will lead to the growth of more plaque. Plaque is acidic in nature and can easily cause damage to our enamel. If they are left there for long enough, they start forming tartar, which is a hardened form of plaque also acidic in nature. They are responsible for tooth decay. Brushing and flossing alone can’t get this out of your mouth and if plaque stays on your teeth for too long, it can cause many problems. In this article, the importance of regular dental checkups will be discussed. Many people argue that they brush their teeth twice a day and floss every day at home, so what is the need for visiting the dentist regularly? The answer is that a professional touch is required to get all of the plaque and tartar off of teeth. Dentists have better equipment to reach every corner of the mouth to remove all of the plaque and tartar. Doing this will also provide a whiter smile. There is a requirement of professional cleaning needed to prevent gum diseases such as gingivitis, which is caused by the tartars that were not removed by toothbrushes or flossing. Cancer is always a serious issue, whatever part it might be related to. Early screening is very necessary for the treatment of cancer, so during a dental cleaning, the dentist will thoroughly examine the mouth for any signs of cancer. People might think that gingivitis couldn't lead to a stroke but that’s actually a very strong possibility since gum diseases and cardiovascular diseases are strongly related. 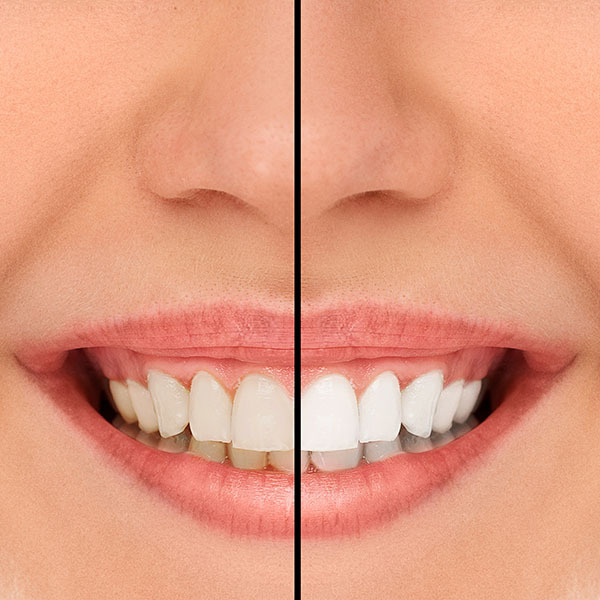 Bacteria can enter the bloodstream via the cavities and causes many cardiovascular issues so it is very important to get that Bi-annual oral cleaning to prevent any further disease from forming. As we all know, dental treatment can be quite costly especially when you have delayed treatment for some issue that could have been easily prevented. If you visit your dentist Bi-annually, problems like new cavities and loose or cracked fillings can be detected promptly. This will save you time, money and prevent unnecessary pain. If you still have unanswered questions, reach out to us today. Our trained staff would be happy to help you.